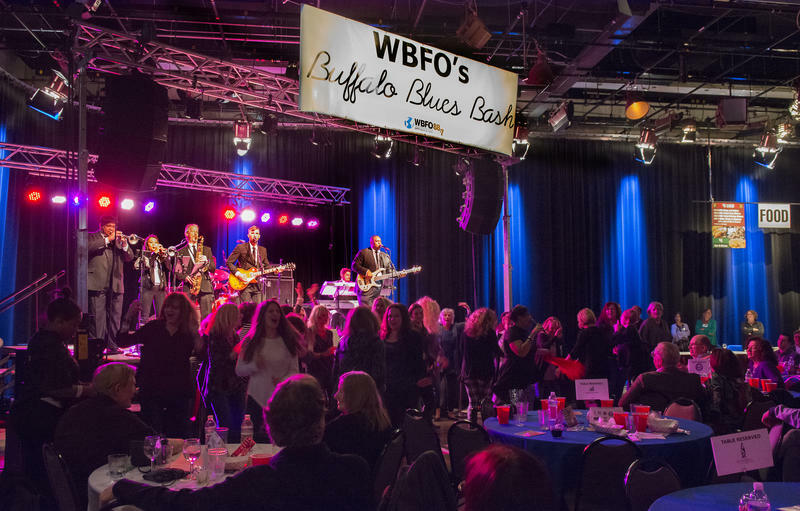 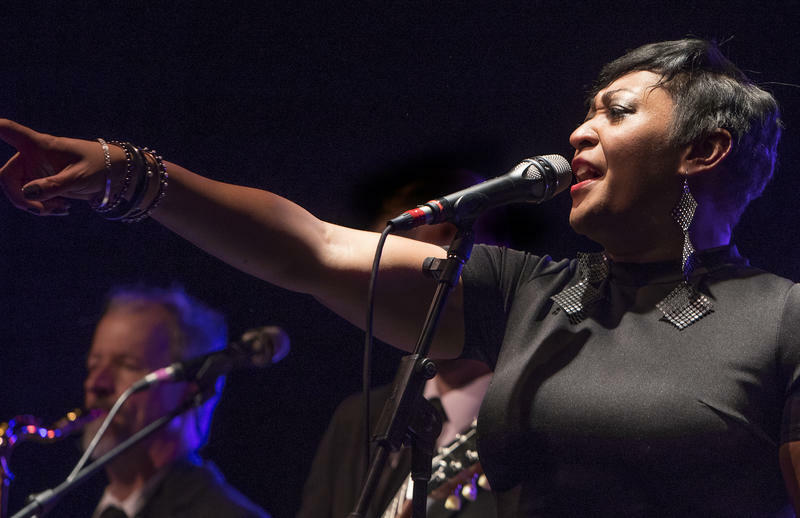 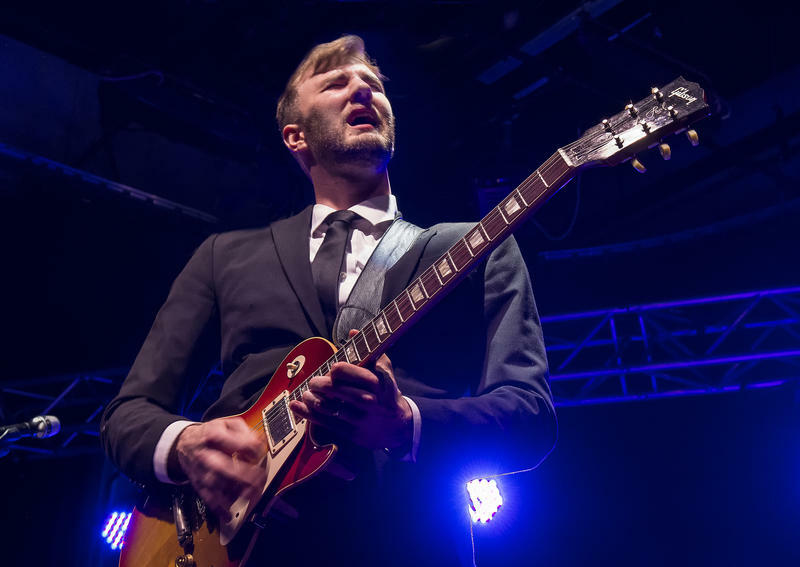 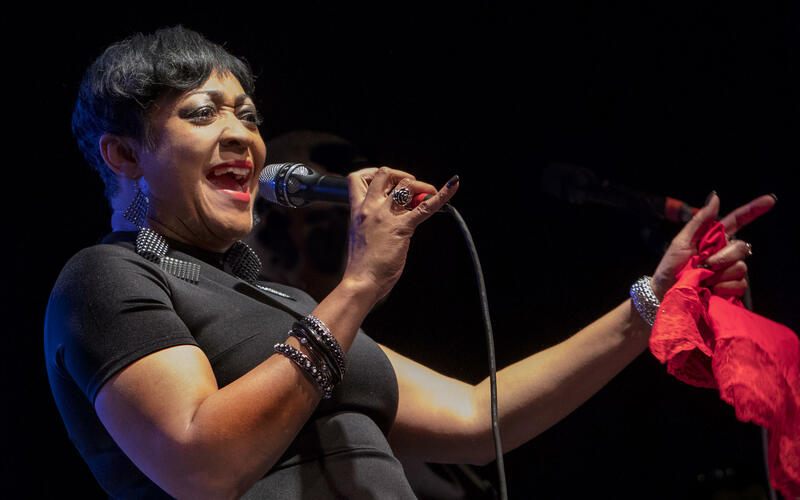 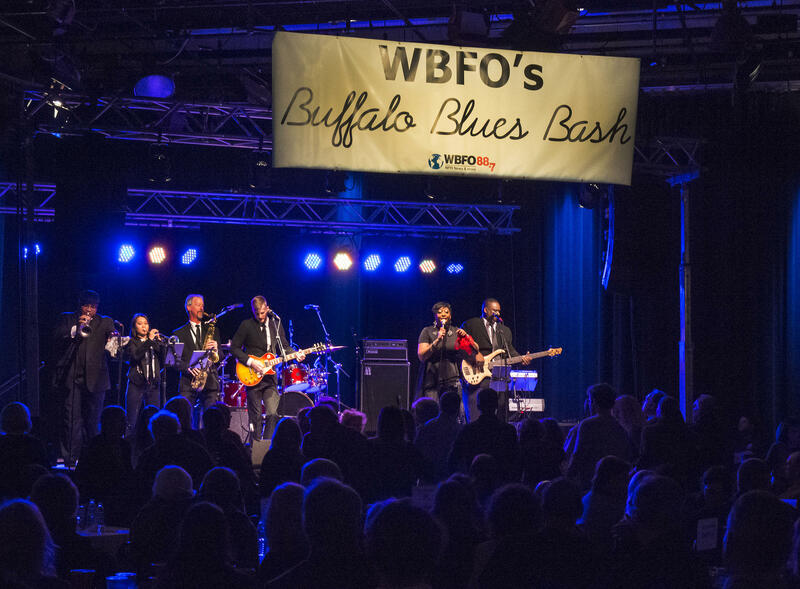 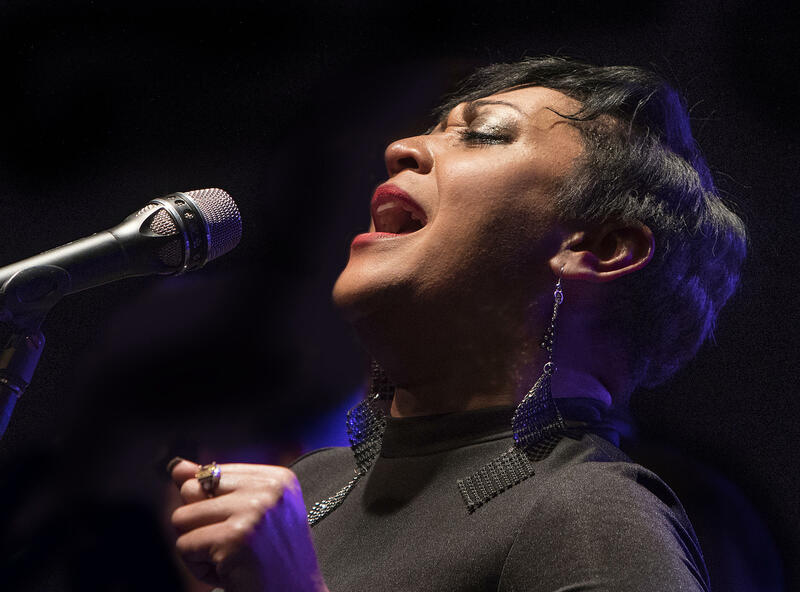 Keeshea Pratt paid tribute to Prince with a cover of "Purple Rain"
The spring 2018 edition of WBFO's Buffalo Blues Bash was held Saturday, April 21 in the WNED | WBFO Studios. 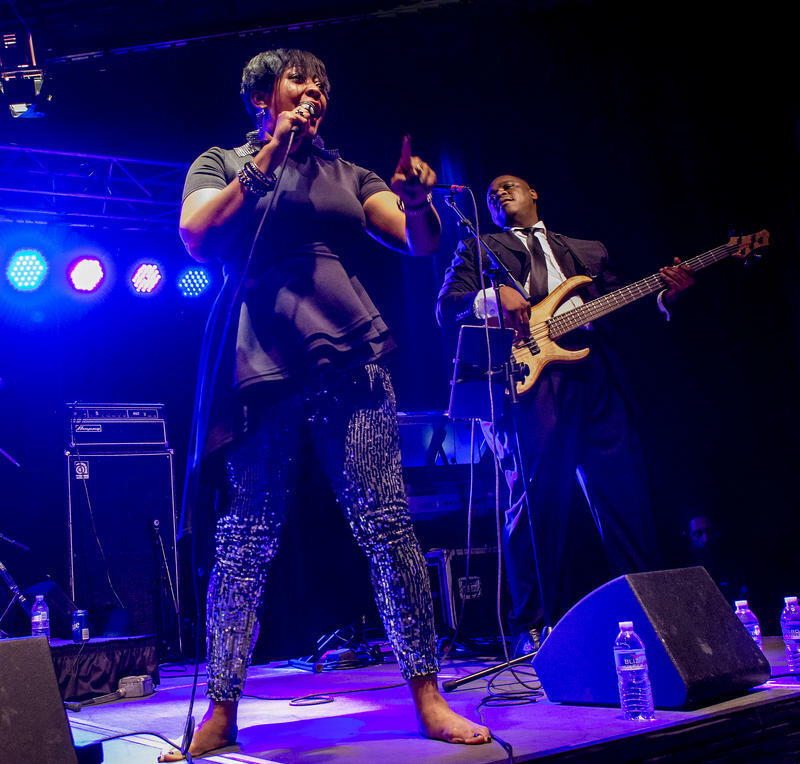 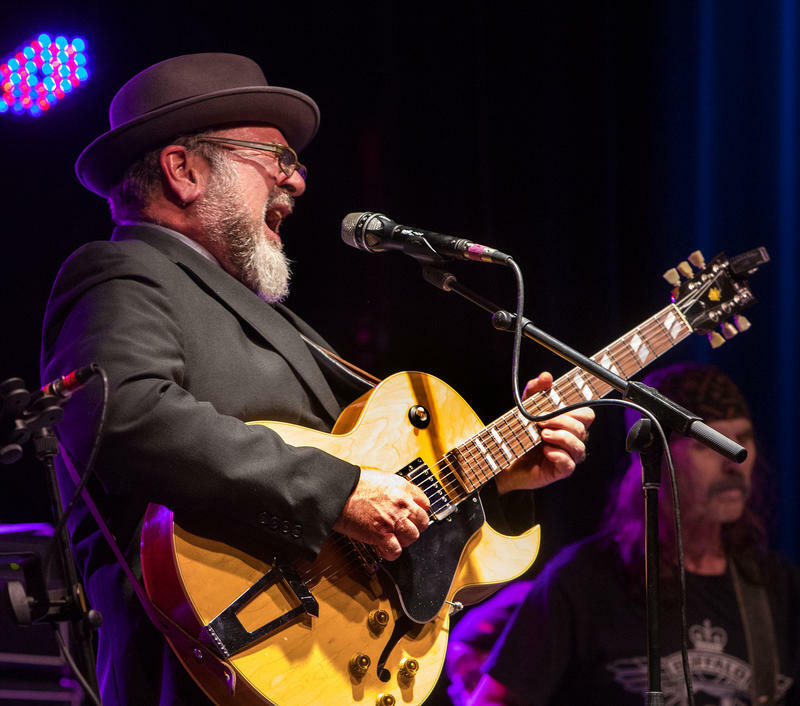 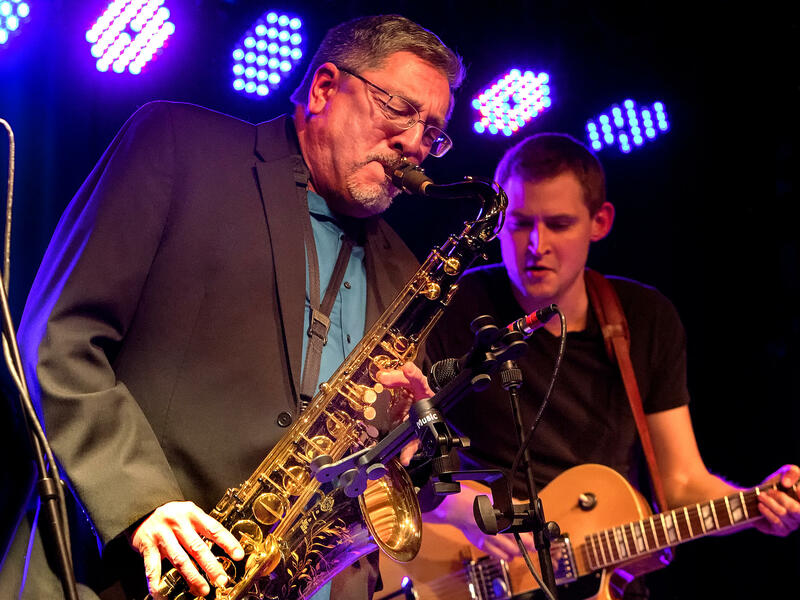 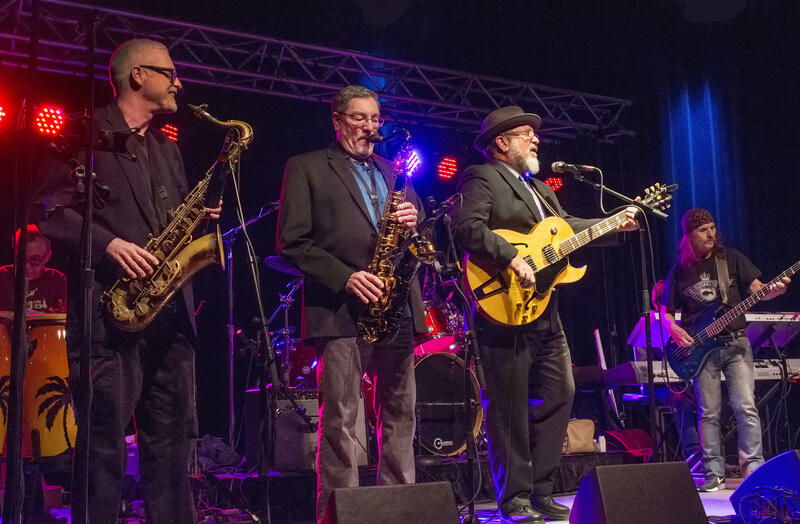 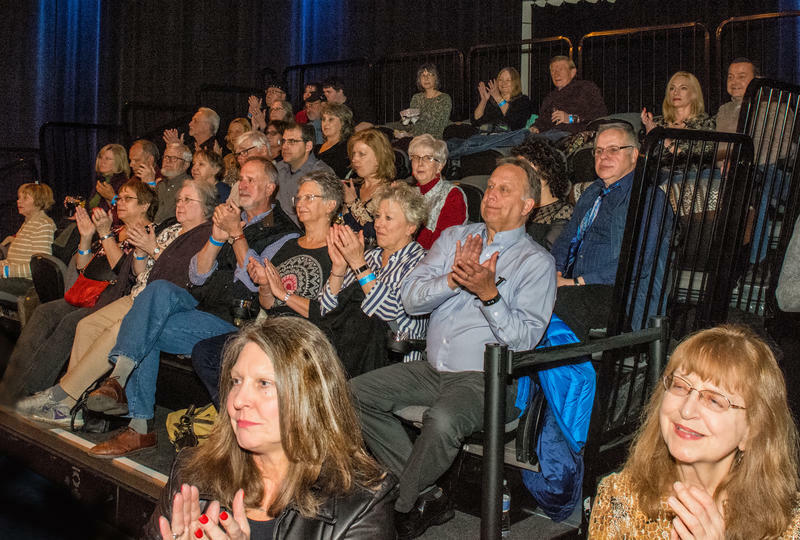 A sold-out crowd was treated to performances by headliner The Keeshea Pratt Band and opener Willie May Band. 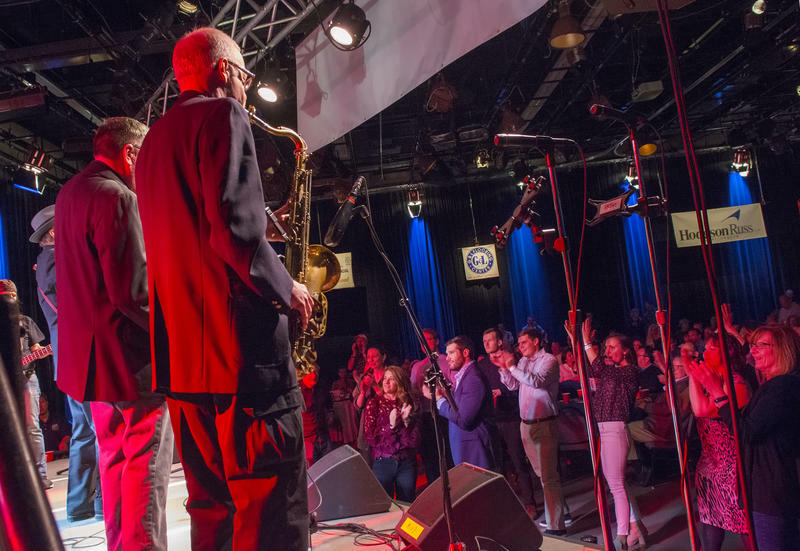 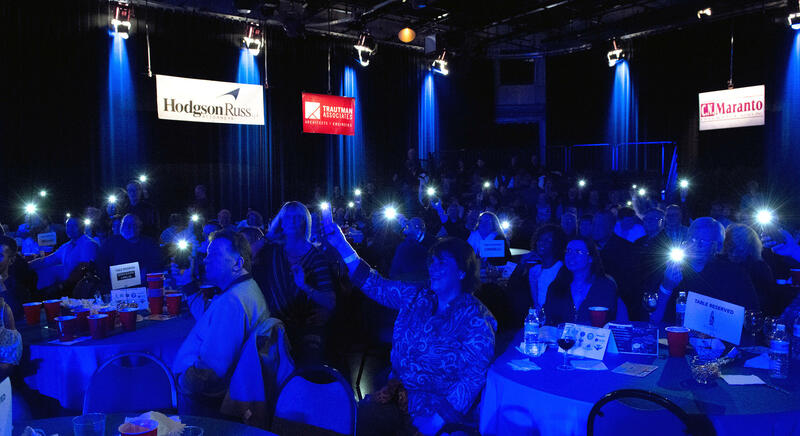 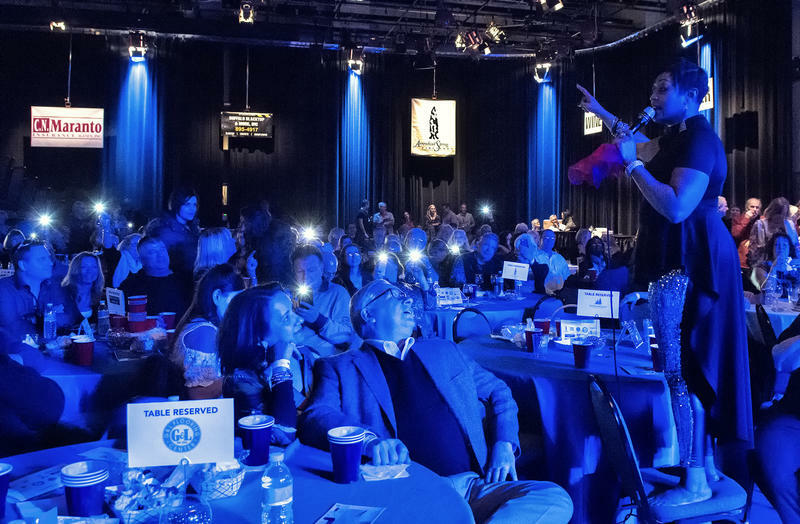 WNED | WBFO photographer Eileen Koteras Elibol captured the energy and spirit of the night in this photo gallery.